Get classy with our pocket-sized Mini. Perfect for personal use, take the Inspired Mini to your next concert or creative brainstorm for a subtle, engaging, high-quality high. Enjoy a bright, uplifting, and creative high with our curated combination of sativa-dominant strains. 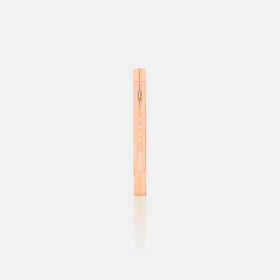 Sparkly yet functional, our light and bright Inspired Mini Pen is intended for early afternoon enjoyment—right when you need to shed that self-consciousness and get down to creative business. 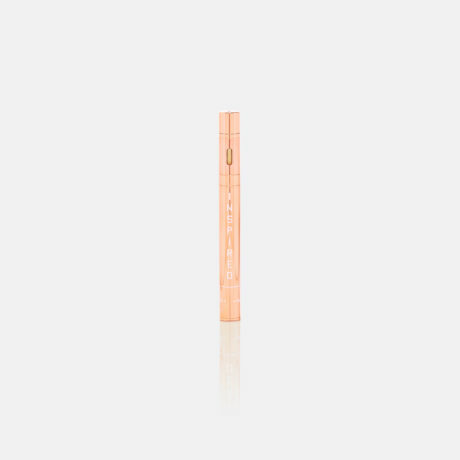 Elegant and discreet, our Mini edition is just what you need for an energetic, vibrant high. Pen contains 250mg of cannabis oil; good for a dozen city strolls. For single use only; recycle at your local Beboe-carrying dispensary. Contains nothing but the finest cannabis-derived ingredients. Lab tested multiple times from extraction to formulation. 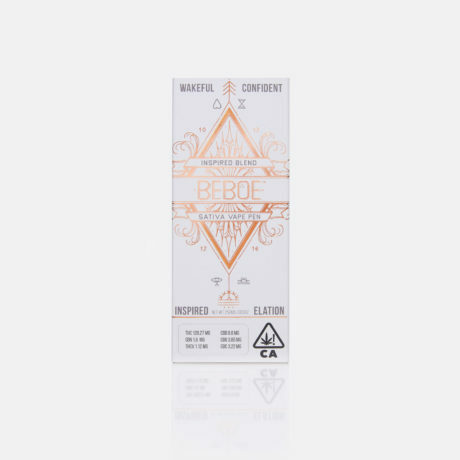 For results, email info@beboe.com. You must be over 21 to visit this site. Stay up to date on all things Beboe.